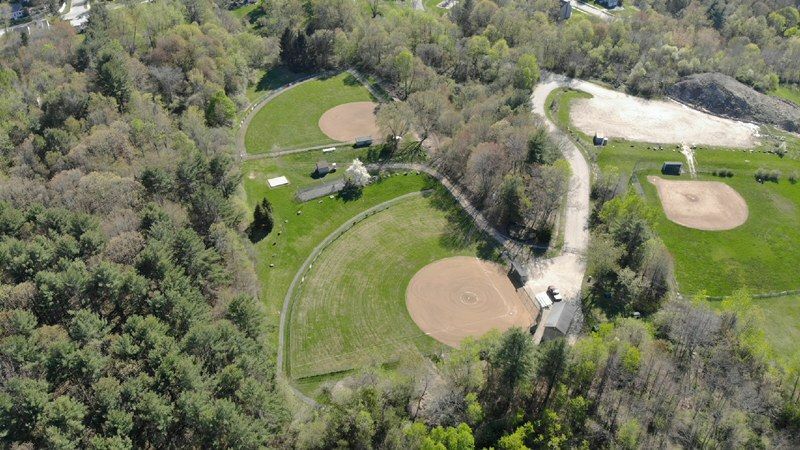 Dover Youth Softball League serves players from ages 4 - 16 who are residents of the communities of Dover, Durham, Lee and Madbury or who are students of a Dover school. We offer recreational yet competitive spring softball focusing on learning fundamentals of the game, as well as a summer season for higher skilled players who desire greater competition and challenges in the game of softball. The next monthly Board of Directors meeting will be held downstairs at Rogers Pizza on Sunday, May 5 @ 6 PM. All are welcome and encouraged to attend.